BERLIN -- Berlin police say a 29-year-old supermarket manager is under arrest on charges he beat an alleged shoplifter so badly that he died of his injuries. Police said Thursday that they are looking into further similar occurrences at the same store. Police say the victim, a 34-year-old Moldovan man, was seized by the market operator on Sept. 17 and accused of shoplifting. Instead of turning him over to police, authorities say he beat the man. 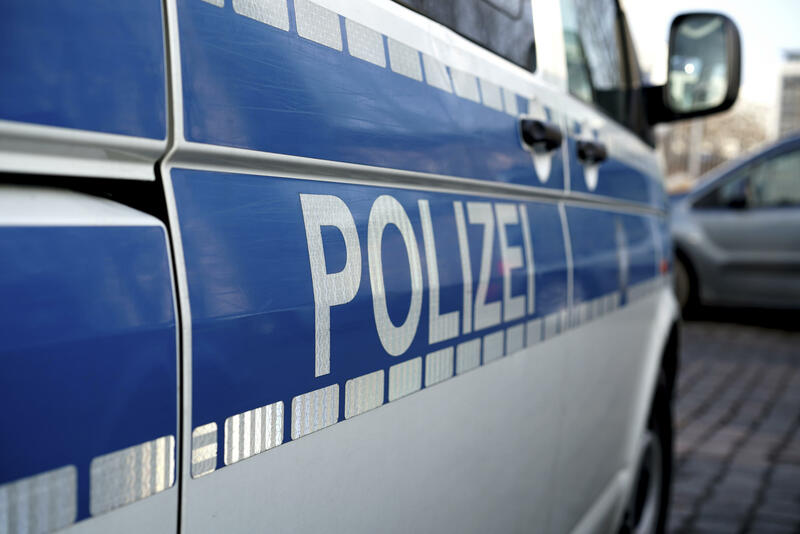 Two days later, the victim went to a doctor in the capital’s Lichtenberg district with serious facial injuries, and was taken immediately to the hospital. One day later, he died of head injuries. Police say the store manager was arrested Tuesday on charges of bodily harm causing death.